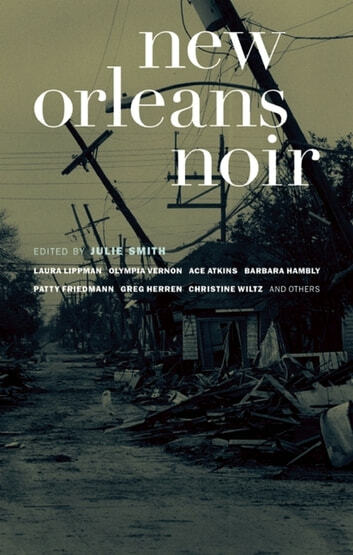 New Orleans is a great city for regionally-themed books. Akashic Books Noir Series is selling great; nearly every title has gone into multiple printings. Whole series to be promoted at major trade conferences and mystery conferences. Major media push: print, radio, television.